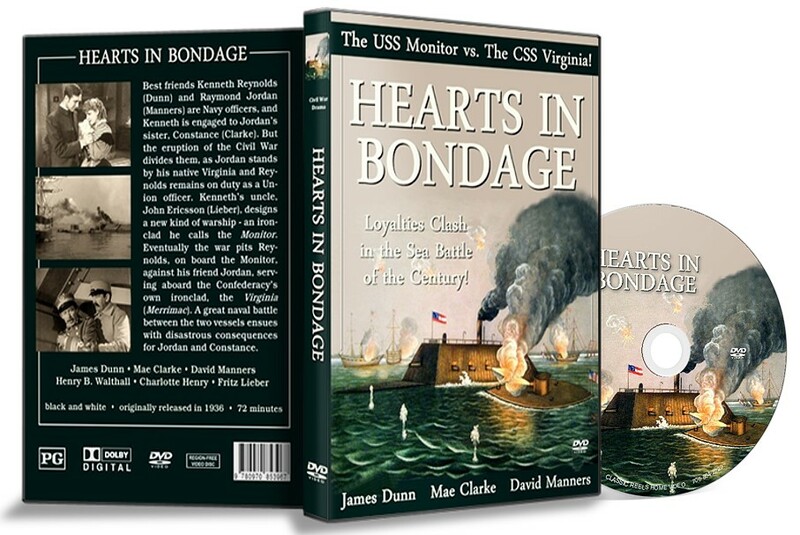 Torn between love and loyalty, Naval officers Lieuten ant Kenneth Reynolds (James Dunn), his friend Ray mond Jordan (David Manners) and two senior Naval officers, Commander Jordan (Henry B. Walthall) and Captain Buchanan (Fritz Leiber) are faced with difficult decisions when the War Between the States breaks out. Reynolds is in love with Jordan's sister Constance (Mae Clarke), while Jordan adores Julie (Charlotte Henry), the daughter of Captain Buchanan. During a fierce naval battle on the East Coast, old friends Kenneth and Raymond find themselves on opposite sides, as do Captains Buchanan and Jordan. Despite Constance's pleas, Kenneth enlists and is soon in the heat of a bitter sea-battle, in which Raymond is killed. Constance is heart broken at the news of her brother's death, and it takes the intervention of none other than Abraham Lincoln himself to set things right between her and Kenneth.